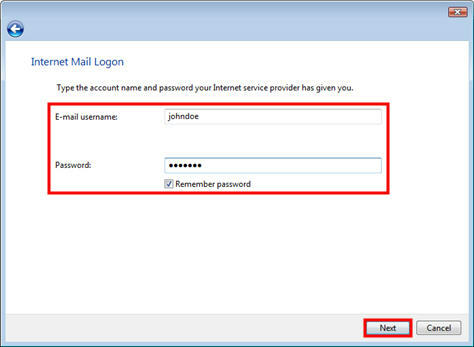 This is true for both incoming (POP3 or IMAP) and outgoing (SMTP). 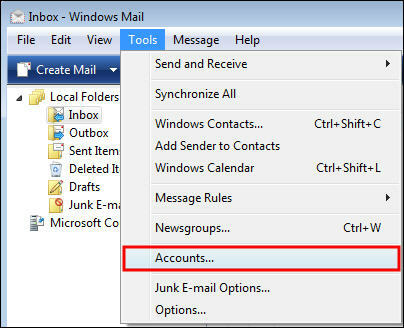 NOTE: In Windows Vista, Windows Mail replaces Outlook Express as the standard Windows email client. 1. 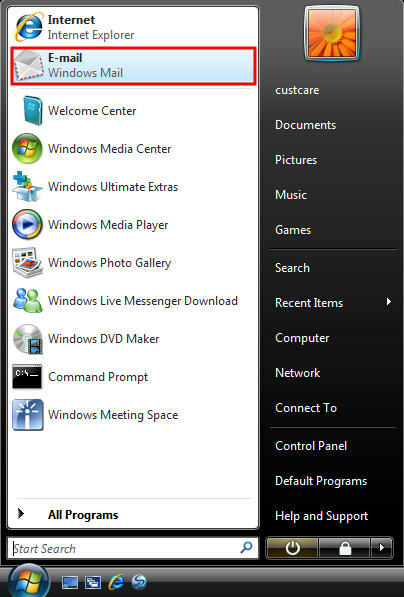 From the Start menu, click the E-mail Windows Mail icon. 4. 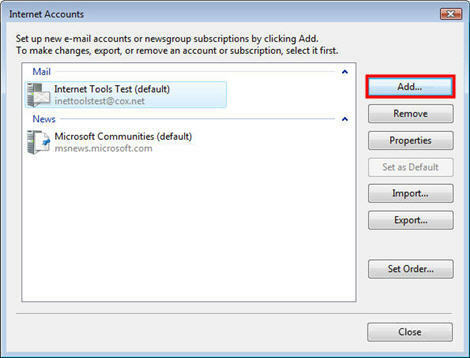 Select E-mail Account, then click Next. 6. 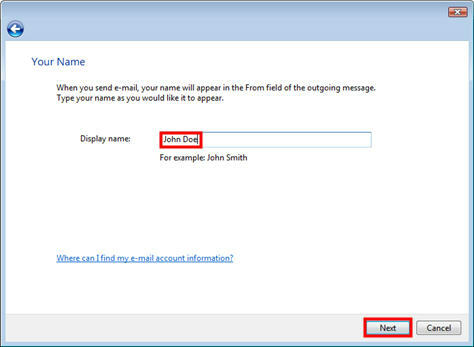 Enter your E-mail address (ie johndoe@netplex.net), then click Next. 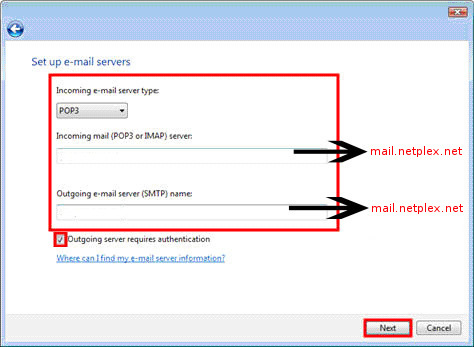 Enter the Incoming and Outgoing mail server hostnames (mail.netplex.net). 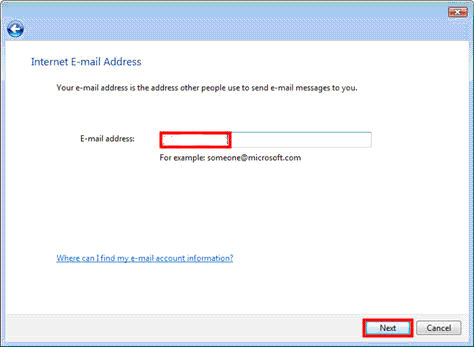 Enter your E-mail username (NOT your whole email address). 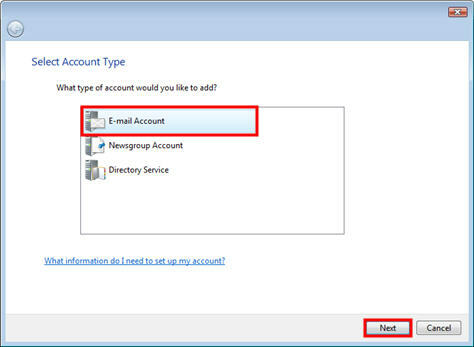 Select or deselect the Remember password box, depending on your preference. 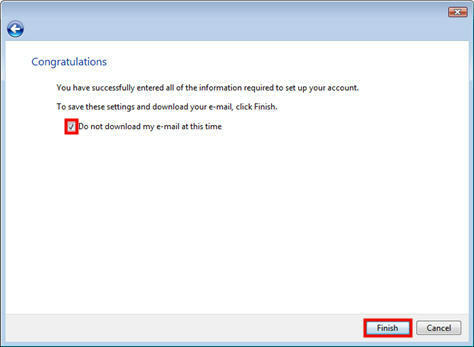 Click Do not download my e-mail at this time, then click Finish.